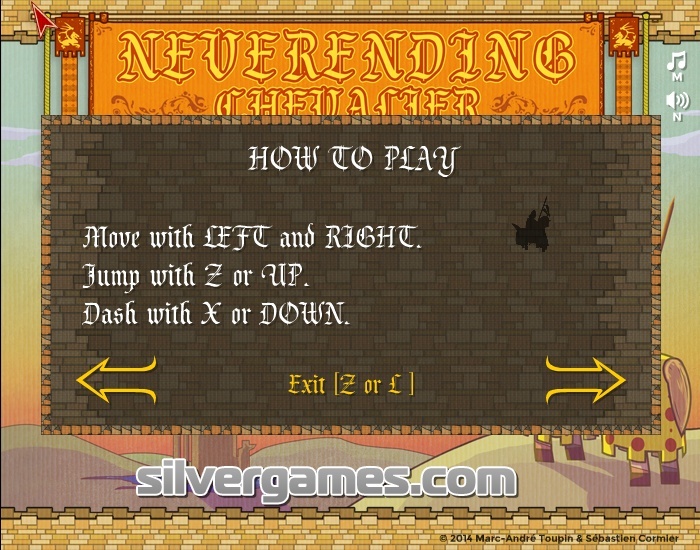 Platformer Action Silver Games Click to find more games like this. 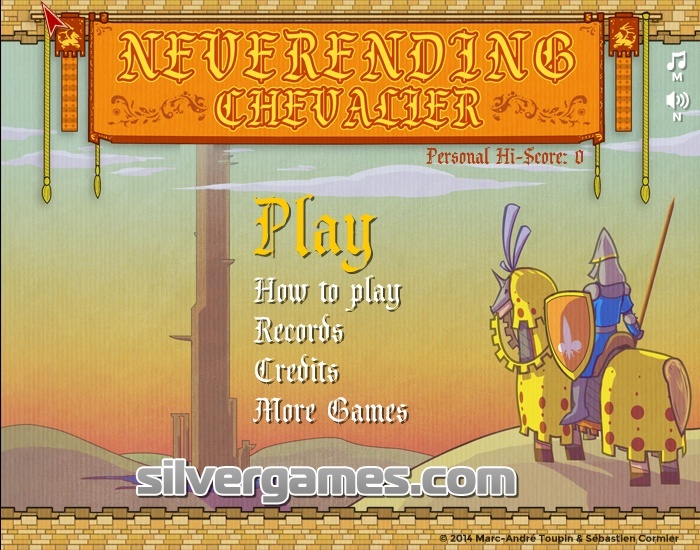 Neverending Chevalier puts you in the shoes of a brave knight and his trusty steed. 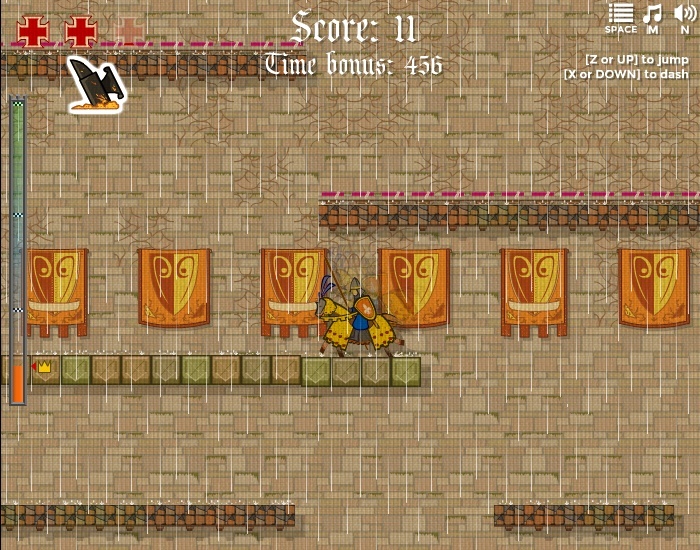 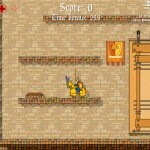 Reach the top of the tower and grab as many coins and trinkets as possible on your way up. 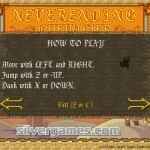 Don't fall down. 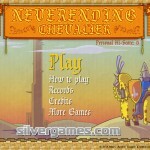 Enjoy Neverending Chevalier!